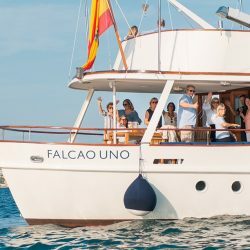 A select group of friends and VIP clients of abcMallorca enjoyed cocktails and nibbles on newly refurbished yacht, Falcao Uno. The 26 metre boat was originally ordered to be built by the Belgian Royal Family and was created with the melted steel tanks of the second world war. Experienced captain and boat owner, Carlos Samblás and Mikael Landström of Portixol Group, teamed up to purchase the yacht in February and spent six months refurbishing it. 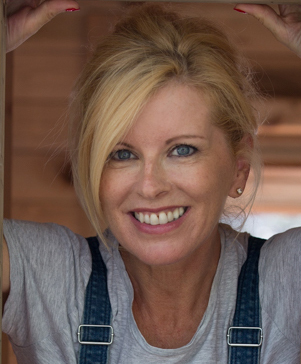 The elegant yacht, which has been enjoyed by celebrities including Grace Kelly, proved an idyllic setting for the relaxed networking event. The party took a tour of Palma Bay and got a great feel for what a tailor-made event aboard Falcao Uno would be like. The yacht accommodates up to 50 people excluding the crew.